In Jonah we encountered God in His mercy, grace, compassion, and patience. In Amos we were confronted by God in His justice. 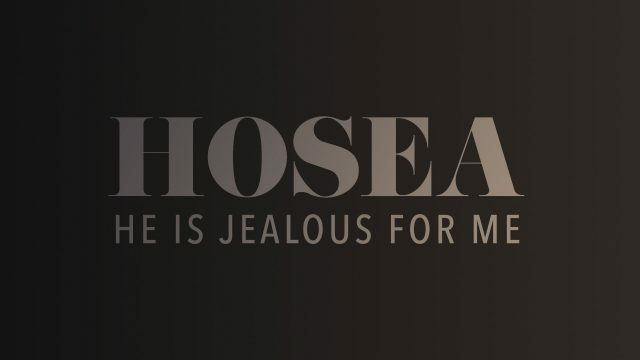 In Hosea we will witness God’s jealous love for His people. He is like a husband who passionately pursues the promiscuous heart of his bride. God is faithful to an unfaithful people. He is like a good and trustworthy Father who cares for and lovingly disciplines his children. God is for us more than we are for ourselves.